Not only is ABC airing new episodes of all four half-hour comedies (The Middle, Suburgatory, Modern Family and Mixology), it's looking like an especially big night for Modern Family and The Middle. Expect a few great guest stars for Modern Family and a big prom episode for Sue in The Middle. Though The Middle technically comes first, ABC hasn't put the excellent preview for "The Walk" online so we'll start with Modern Family. Is that Stephen Merchant in the preview for tonight's "Las Vegas" episode? Why yes, it is! Also set to guest star in tonight's episode are Fred Armisen and Patton Oswalt, the latter of whom seems to be setting up camp at ABC, between his narrator role in The Goldbergs, this Modern Family guest appearance and his planned spot for Marvel's Agents of S.H.I.E.L.D..
"Las Vegas" will have the grown-ups among the Pritchett and Dunphy family headed to Vegas when Jay scores some "Excelsior Level" hotel accommodations from one of his clients. Jay eventually discovers there's an even higher level at the hotel and becomes obsessed with upgrading. Claire tries to win back money she lost years ago. Phil attempts to pursue his magician aspirations by auditioning for a secret society. Cam wants to go to a bachelor party rather than indulge in a spa day with Mitch. And Gloria is set on hiding a female version of dog butler Barkley from Jay. Sounds like a big episode and one that could result in a second dog butler ant Gloria and Jay's house. That alone is reason enough to tune in! Modern Family airs Wednesday at 9:00 p.m. ET on ABC. But the preview also teases Axl confronting Darrin about Sue, which makes me wonder if maybe tonight's episode will lead to a turning point for Sue and Darrin, who really need to get back together. 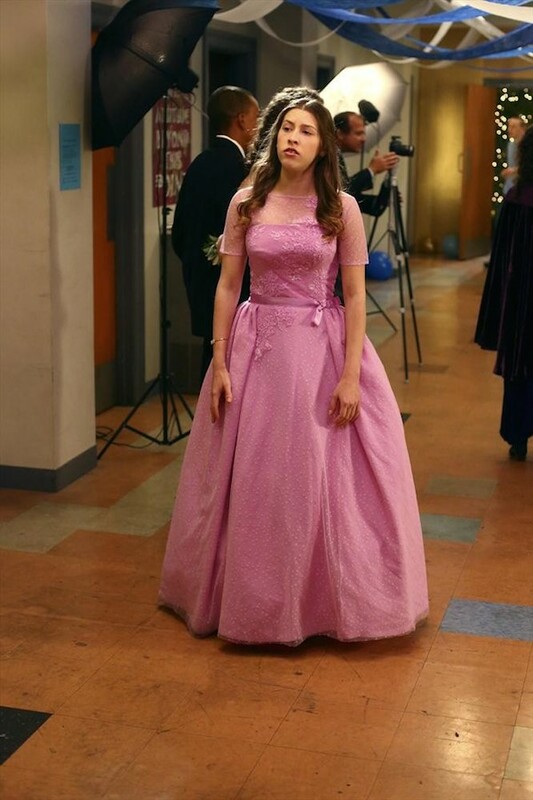 Sue deserves a Pretty in Pink moment, doesn't she? 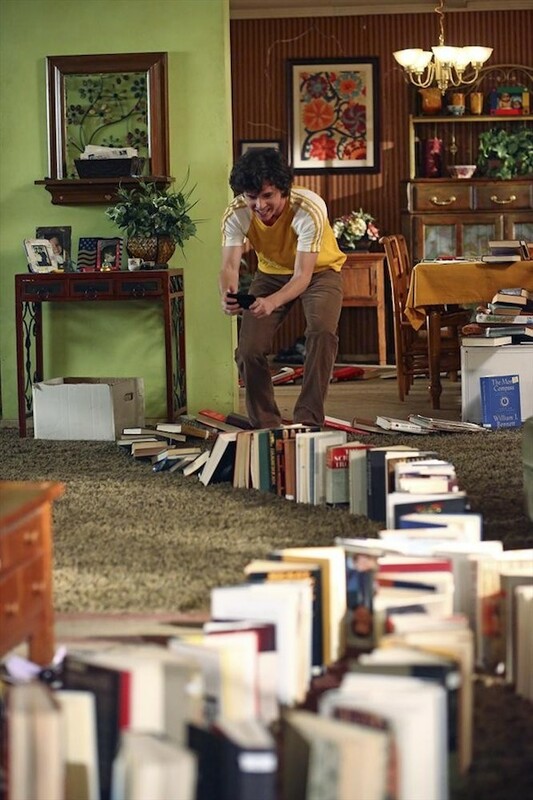 The Middle airs Wednesday at 8:00 p.m. ET on ABC.